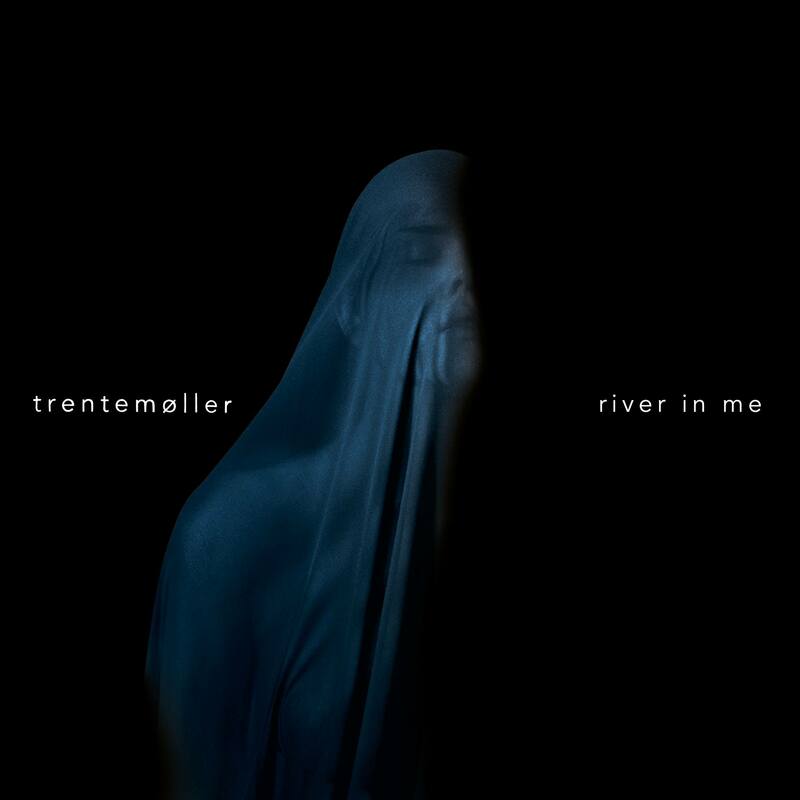 The video for the new Trentemoller single ‘River In Me’ has arrived. The lead single from the new LP is ‘River In Me’ a dark, moody frenetic beast with a succession of handclaps and a brooding vocal (courtesy of Jehnny Beth from Savages) that reminds us of some of the more punk/pop moments from the 1980s. “She has this really intense and unique voice and it ended up being really challenging, and fun, to take that voice out of the Savages universe and into mine,” Trentemoller said in a statement. The single was released to digital retailers on Friday, while the album ‘Fixion’ will land on Friday September 16.